I was chuffed recently to discover that people read and appreciate my blogs on this site – so I’m inspired to do an update of a subject I spoke about in July. 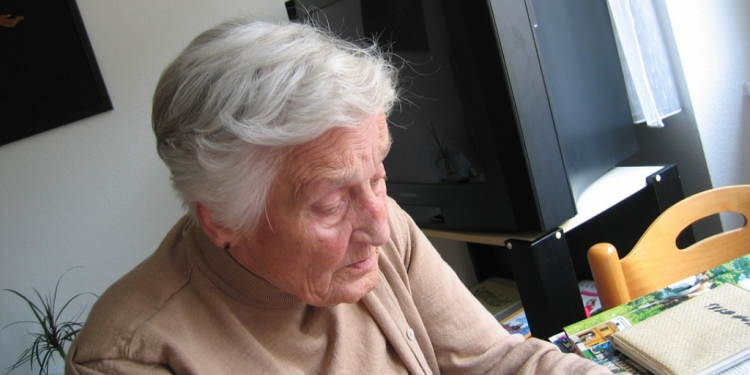 The fact is that people with learning disabilities are living longer but sadly many are developing dementia as they age – as many as 54 per cent of people with Downs aged 60-65 have dementia. So I started asking questions about social care and health preparations for this “new” client group. So I asked a couple of commissioners and they had no plans for specialist services. I asked a health colleague and they thought this group of “patients” would remain in learning disability services rather than transferring to older peoples services (where there is less money per person). But others were not so sure – we all have to save money you know and those services are expensive. I’m not much further forward, but I do have more idea of what questions to ask. Any feedback, especially if you know the answers about good practice(!) will be very welcome. Hi, I'm Brenda, previously Chief Executive of Age Concern Lewisham and Southwark (ACLS) and now carrying out a 6 month research and development project for the organisation. I have a childcare and nursing background plus too many years to mention in Age Concerns in the North East and in London. I'm a trustee of Age UK London and represent ACLS and the voluntary sector on various local fora. I'm interested in health and social care issues, human rights and social justice.